I was given Oh Ship! Tales Of A Cruising Chick and Other Travel Adventures for free in exchange for my honest review. Oh Ship! was written by Lori A. Moore, and is a really good book! 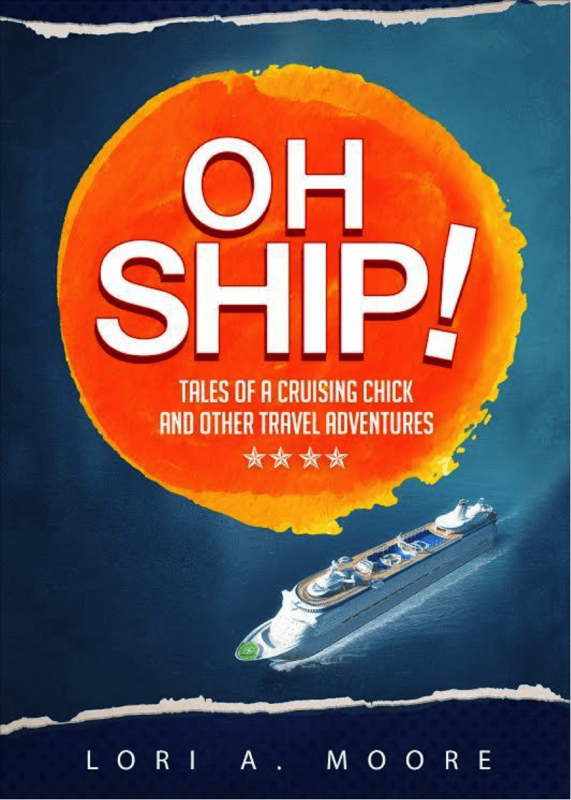 The subtitle of this book “Tales Of A Cruising Chick and Other Travel Adventures” really sums the book up nicely. From the title I thought that it was all comedy, but it’s not, there’s some really good stories in there. There’s a good story behind this picture, it wasn’t comedy like most of the other stories in the book, it was inspiring. They got to see the Great Wall of China during their travels and picked up some souvenirs. 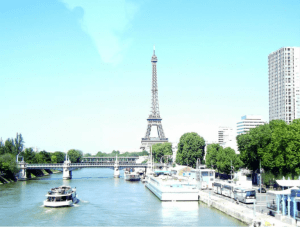 There was also this story, about Lori and her companions having lunch at the Eiffel Tower and the unusual meal they had. The facts and traveling tips are pretty good. The read one that I’ve never thought of. It was about bringing cheap clothes that you don’t mind leaving behind, that way you have more room in your suitcase for other stuff like souvenirs. There is also one about how to bring skin care products along but I won’t give away all her secrets. You’ll also learn that Lori and her friend, Sher, have so many fun adventures and experiences to make your head spin! I hope you pick up the book and enjoy it as much as I did! This book looks like a good read for laughter! a great book for any day that I would like to have and share with others! I love treading about travels. Especially other people’s trips. I love looking at their pictures, also. 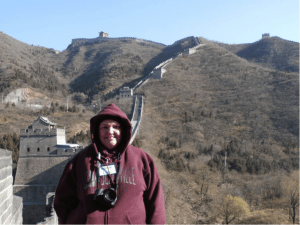 When I go to a blog, and they have been on a trip, I read about it.